Time Revival (aka Supply Fi) is product of Electronic music producer Michael Southard. 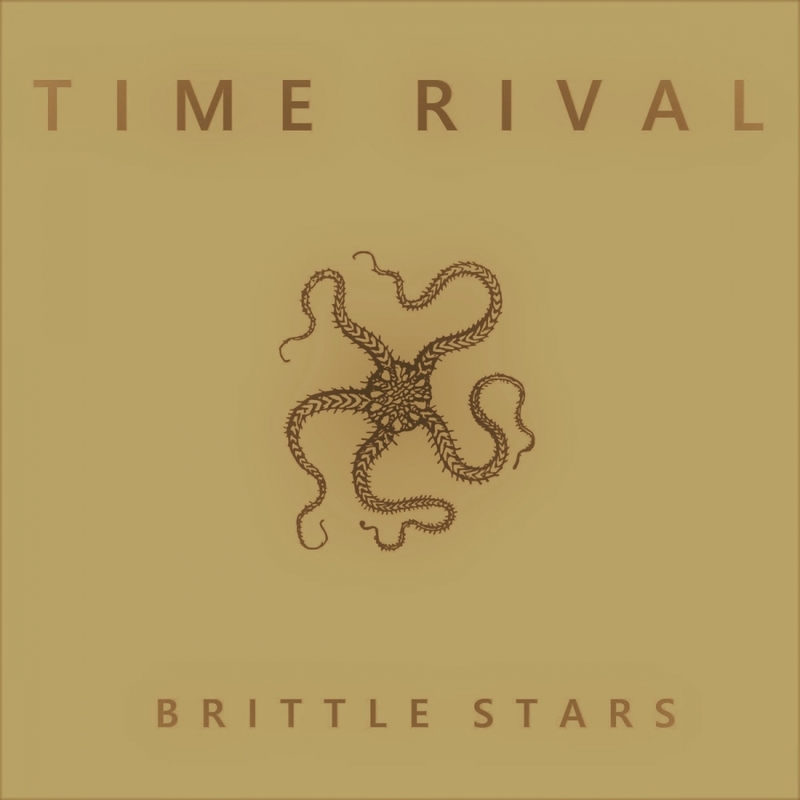 His latest album, “Brittle Stars”, is a collection of ambient tracks that demonstrate his range and restraint. for our Chicago Artist of the Month poll below! What's your favorite Emerging Chicago Artist on this list? Explore The Deli Chicago Music Charts!